Welcome to the new Synapse Physical Therapy facility. Our March 2016 move in marked the excitement of our new 3500+ sq. ft. state of the art facility. 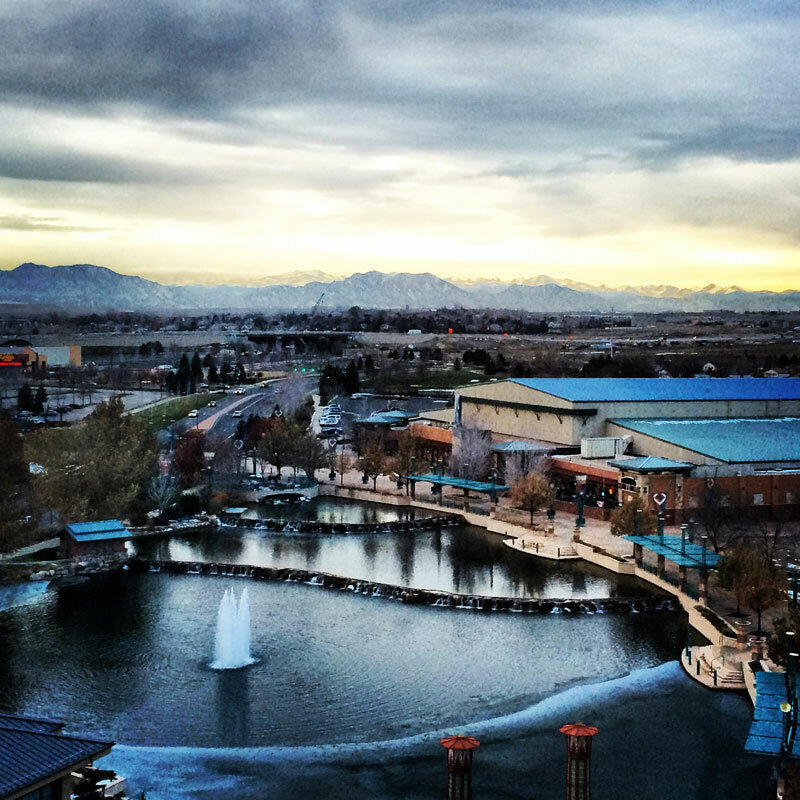 Not only does the clinic share the building home to the largest public ice arena in Colorado, it operates in conjunction with many of our local community programs and schools. Synapse Physical Therapy offers one of the only Athlete Recovery Rooms with a setting to make every athlete and patient in recovery in a room with the highest quality care. You love the wall of windows providing a great view of the Promenade and front range mountains, our equipment is placed for our patients to enjoy the view. We would love to have you come by and take a tour! We are pleased to have our second clinic in the Sport Stable located in Superior Colorado. Situated within Impact Sports Performance, our clinic is able to provide patients with world-class care in a world-class facility. 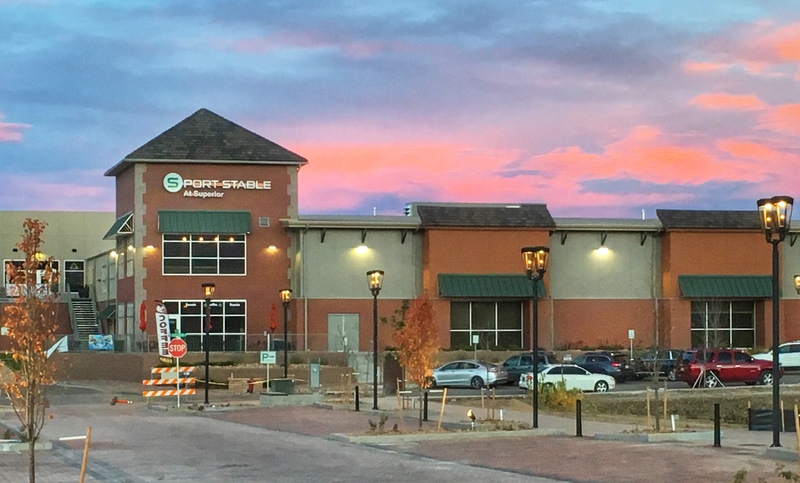 Although the facility is over 150,000 square feet of sports and fitness, Synapse continues to provide individualized care in an intimate setting to deliver unmatched outcomes.” We are located conveniently on Highway 36 and McCaslin road and serve the north metro region. I have to give a lot of thanks to the staff of Synapse PT, they handled my elbow surgery rehab professionally, and put me well on my way to a speedy recovery. The best part was the environment and the way they treat their patients. Physical Therapy can be hard, but with the help and support that Synapse PT offers it makes it that much easier. Thank you Synapse! Returned to hockey after surgery 1 month earlier than my doctor predicted and scored my first goal tonight! My experience at Synapse PT was and is extremely beneficial to my recovery. I have progressed beyond my expectations due to the professional staff. I would highly recommend this facility to anyone needing physical therapy. I've been going to Synapse PT and seeing Mike for 5 years. I truly believe that without Mike's help in my recovery process throughout the years, no matter the injury, I would not be the athlete I am today. His wide knowledge of the field and friendly, humorous personality is one of a kind. This puts him and Synapse PT above the rest.